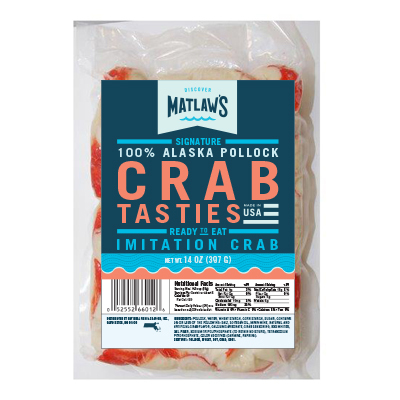 Our succulent imitation crabmeat (made from wild caught ocean white fish) is combined with our famous seafood stuffing and then piled high into natural crab shells for a deliciously elegant seafood treat. 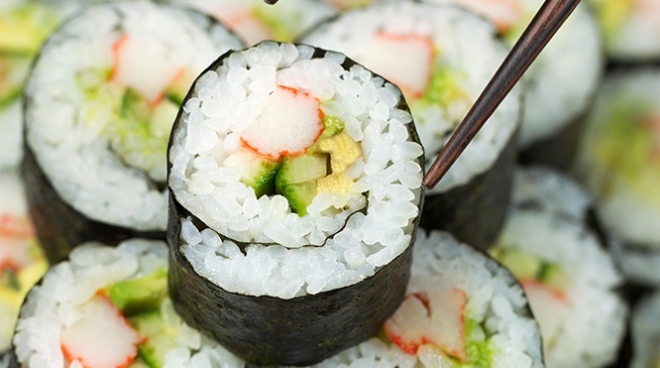 Quick Thawing Instructions: Place frozen imitation crab into a strainer and rinse with cold running water for approximately 5-7 minutes. While rinsing, lightly rotate the imitation crab to ensure thawing. Let drain for 3 minutes before serving.